With high profile challengers absent, Blom dominates online. 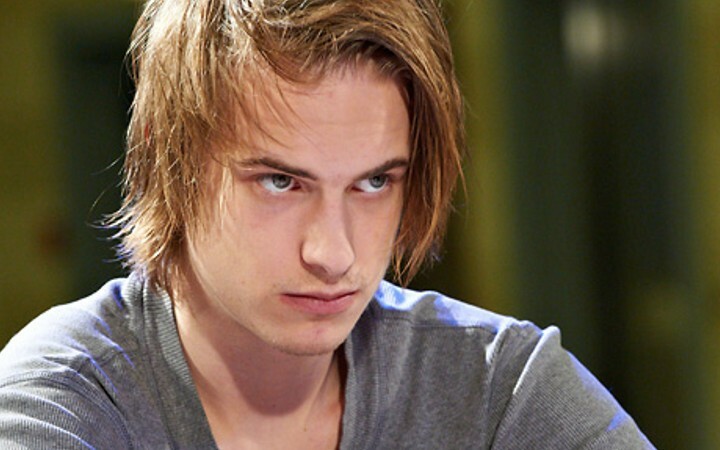 Celebrated Full Tilt Poker Professional Viktor “Isildur1” Blom is enjoying a pretty good month of online poker while some of his stiffest online opponents are spotted grinding the WSOP tournament scene. According the HighstakesDB.com database, since the WSOP started, Blom has been raking a tidy profit on the nosebleed online poker tables. He seemingly doubled down and turned it up a notch this month having captured $544,530 of pure profit in a massive 298 sessions of poker and a staggering 28,899 hands played. As Blom cleans up online, some of his more notable foes have their sights set elsewhere. Online poker’s biggest loser this year ($3,545,491), 40-year-old fellow FTP Professional Gus Hansen, is absent from the scene having been spotted in Las Vegas gearing up for tournament action. In addition to Hansen, 9-time World Series of Poker bracelet winner Phil “Polarizing” Ivey, who is currently underwater for $1,815,817 on the online poker scene, is in the middle of an even money bracelet bet with his offline tag team partner Daniel Negreanu. Both Hanson and Ivey have paused their unsuccessful online grinds this year, opting in favor of the 2014 WSOP in Las Vegas. As of yet, neither have made any real noteworthy impact on the results at the Rio. Another absentee that Blom is most likely happy to not be battling is this year’s second highest online poker cash game guru Patrik Antonius, who currently boasts a $1,183,736 profit. However, has anyone even seen Patrik Antonius lately? There have been no sightings of him online or at the WSOP. Either way for Blom, it is good news all round. Since the absence of his high-profile competitors, the Swede has crushed the PLO games for $1,113,527; a win that has been slightly marred through his losses on the 8-Game and Deuce to Seven Triple Draw games. For more on Isildur’s online cash flow, check out his profile over at HighStakesDB.com.